Do you want to learn how To GET THE LOVE YOU WANT? This transformative weekend intensive is your stepping stone and “how to” guide to get you the relationship of your dreams. Attending this weekend will equip you with the right tools, the right knowledge and give you the code book on how to put it altogether. The workshop was developed by Harville Hendrix, Ph.D., and is based on his best-selling book by the same name. It has been attended by hundreds of thousands of couples around the world. 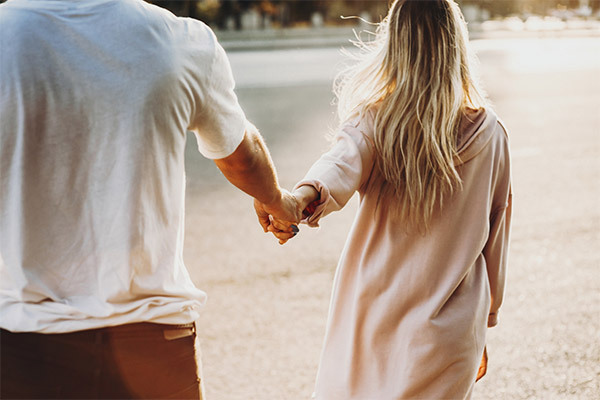 It demystifies relationships while teaching couples practical skills that will deepen and enhance their connection. It is not group therapy. Jiselle is a counsellor with over 19 years’ experience in the field of counselling, personal growth and mindfulness. She works with couples and individuals in her private practice and is an experienced group facilitator. She has trained extensively in the highly successful approach known internationally as Imago and is now in the final stages of the training to become a Certified Imago Workshop Presenter. Jiselle is passionate about Imago as she has witnessed countless times its magic. It is the most effective model she has come across to help her clients create healthy, loving and fulfilling relationships. As an Imago Workshop presenter 'in training' she is offering the workshop at a very discounted rate. Accommodation: There is one beautiful fully self-contained unit available if anyone wants to stay on site. Experience the magic of Imago firsthand and find out how you too, could have the relationship of your dreams. 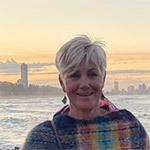 As a Gold Coast Counsellor Jiselle has more than 18 years experience in the field of counselling, personal development and mindfulness training. She works with individuals & couples, and facilitates groups & workshops for the private, corporate & education sector.